 The Otago Art Society Presents: The Cleveland National Art Awards, a biennial exhibition kindly sponsored by The Cleveland Charitable Foundation. There is a $9000 prize pool for artists entered in the exhibition. This exhibition will run from the 28th of April until the 29th of May. We are now welcoming members of the public to enter the exhibition using the form above. Please print this out. Entry forms and works must be submitted by the 13th of April. Please note you must meet all terms of entry to be considered. We are a nonprofit organisation. This exhibition has a $30.00 entry fee. You may choose to pay your entry fee online with a credit card. A $2.00 handling fee only applies when paying online.